President Obama has become outspoken on being a feminist. 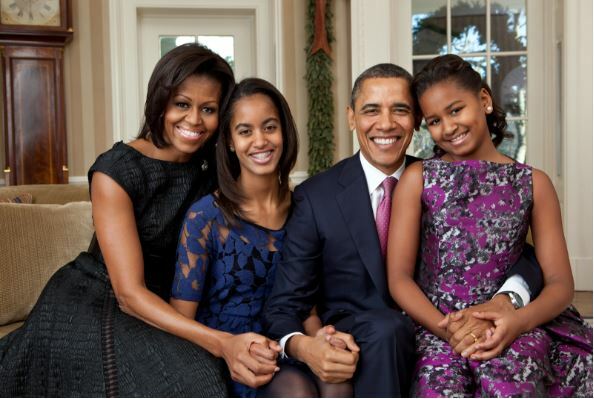 After the president held the first ever State of Women’s Summit in Washington, D.C., in June of this year, the August issue of Glamour magazine featured an essay by Obama discussing the importance of men’s adoption of feminism. London-based beer IntelligentX is brewed using an artificial intelligence system. 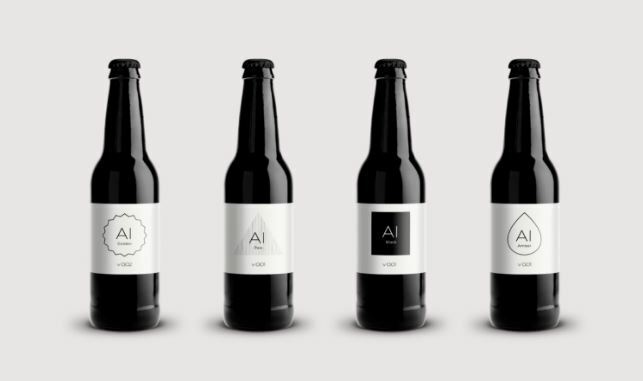 The brand sells four different beers which have been crafted using feedback received from an algorithm. A code printed on the packaging directs customers to give feedback by answering a series of questions. This information is sent to human brewers, who then alter the recipes as necessary. During the 12-month trial period, the beers evolved 11 times. 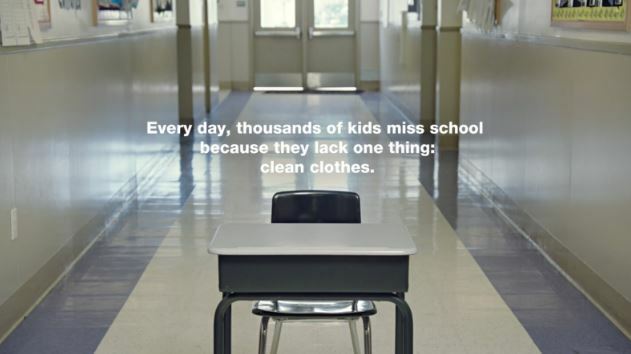 US-based Whirlpool has launched the Care Counts School Laundry Program to help students who don’t have access to clean clothes. Whirlpool has installed washers and dryers in 17 schools in Missouri and California. In the program’s first year, 90% of participating students increased their attendance, while their test scores, social interactions, and overall participation also improved. In Austria, McDonald’s has partnered with Pokémon Go to house rare Pokémon in its stores. 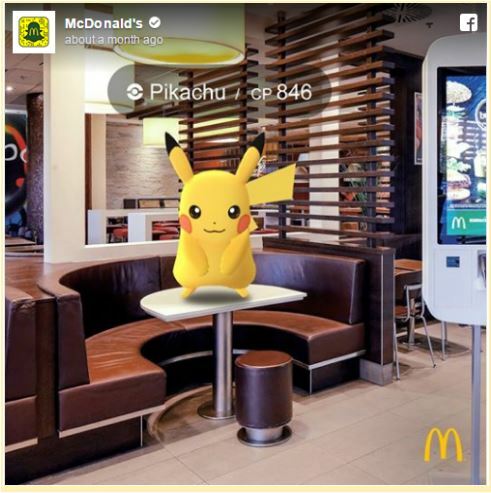 McDonald’s partnership makes their store a Pokéstop, attracting all those people playing the game. 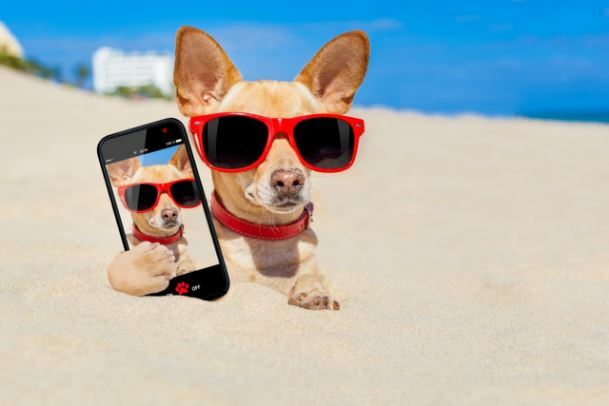 A talent agency for Insta-famous pets has launched in Australia. Remarkable Pets will represent a roster of ‘animal social influencers’—i.e. pets with large followings on social media—that includes such popular accounts as Annie Paddington, Life of Jinkee, Bacon and Maple, Lulu and Finn, Frost Official, Mr Biscuit the Pug, Nigella the Pug, and Albus Greybeard, who have a combined 536,700 followers. 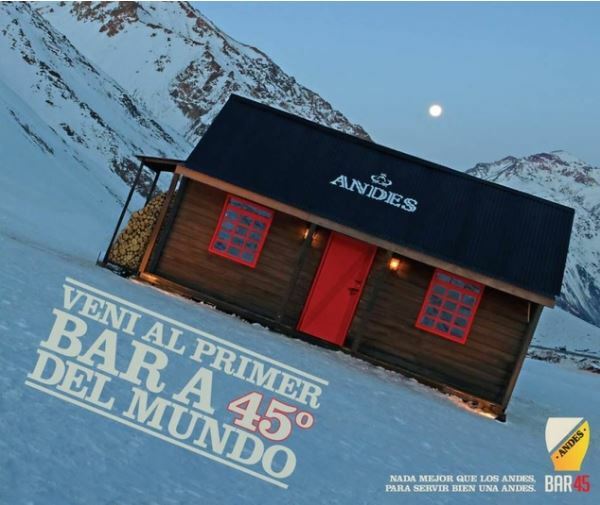 In Mendoza, Argentina, Andes Beer has created the world’s first bar built at a 45-degree angle. The bar’s concept is based on the idea that beer should be poured at a certain angle to achieve the best taste and get the perfect amount of foam on the top.